Misty Williams is the founder of Marketect Media, a boutique marketing agency that provides Chief Marketing Officer leadership to million-dollar businesses that are scaling. 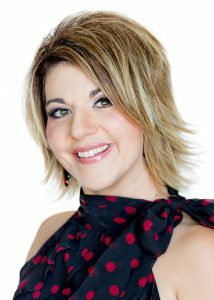 Misty is a skilled copywriter specializing in digital marketing strategy and developing high-performing teams. She has worked with clients across a variety of verticals and specializes in health and wellness. In October 2018, Misty launched Healing Rosie, a community dedicated to supporting women as they heal. In less than five months, she’s grown a Facebook group of almost 4,000 women, a mailing list of over 50K subscribers and generated almost $300K in revenue.